Make your holiday an unforgetable one in the Seychelles island only with Chez Bea Luxury Villa in Praslin. Our Villa offers impeccable service and all the essential amenities to invigorate travelers. Enjoy free Wi-Fi in all rooms, daily housekeeping, taxi service, Wi-Fi in public areas and more. Everything was excellent, very good stuff and friendly, good person too. Very clean, comfortable and luxury accommodation. Well equipped with everything you need for Self-catering. Very friendly Hosts. Very good location. Easy access to beaches around Praslin if you have rent car. Clean and comfort accommodation. Helpful staff. Chez Bea is a great place to spend a few days. The appartment we stayed in had a large kitchen, huge lounge with cable TV, big balcony, splendid bedroom with king size bed and a lovely big bathroom. The place is situated close to Cote D'Or meaning just a short drive to eateries and beaches. Praslin is home to the famous Vallee de Mai, a UNESCO World Heritage Site and is often heralded as 'having the best beaches on the planet'. The island itself is hub to some of the best island hopping excursions to neighbouring islands like Mahe, La Digue, Cousin and Aride. Chez Bea Luxury Villa is a Seychellois family owned business, which prides itself in offering an authentic ‘home away from home’ holiday experience to its discerning clients. Designed as a modern villa with several rooms offering high standards of comfort and modern amenities, the property offers absolute privacy and total tranquility. It is barely a stone’s throw from the magnificent Cote D’Or beach. Looking to drive around the island ? Look no further. 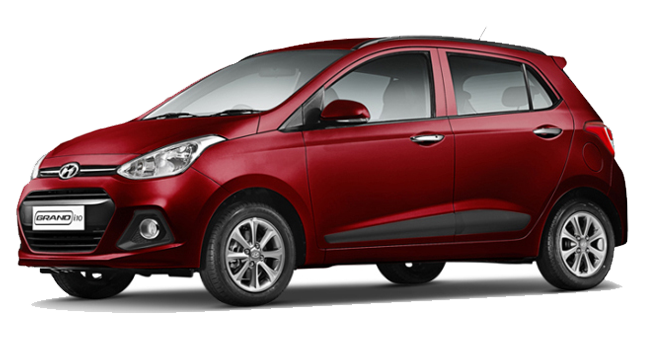 We are now offering you a brand new Hyundai Grand i10. © Copyright 2019 - Chez Bea Luxury Villa, Praslin, Seychelles.